The recent High Court decision confirming that the UK based Association of Chartered Certified Accountants (ACCA) is not subject to judicial review in this jurisdiction should be of interest to the more than 20,000 members the organisation has in Ireland. 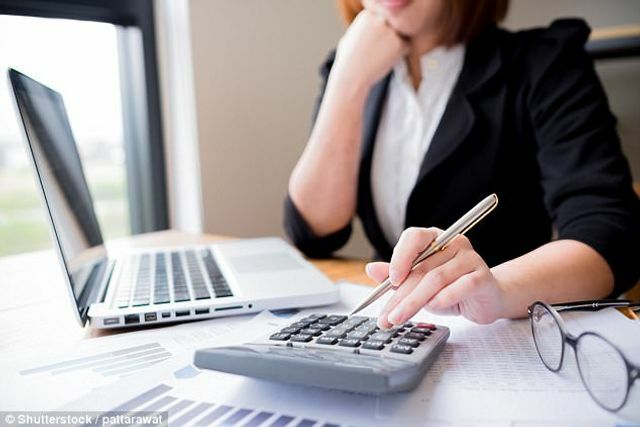 Whilst the body is recognised and supervised by the Irish Auditing and Accounting Supervisory Body (IAASA) as an accountancy body whose members are permitted to offer accountancy and auditing services in this jurisdiction, the body has no statutory basis in Ireland. Rather, it relies on a branch office to carry out administrative functions, with all regulatory and disciplinary functions being run out of the UK. The Applicant in this case had brought judicial review proceedings of a decision of the ACCA to refuse him renewal of an audit qualification. The ACCA challenged the Irish Courts' jurisdiction to deal with the matter. Judge Max Barrett in the High Court granted their application and set aside the service of the judicial review proceedings on ACCA, finding that as a company incorporated in the UK by royal charter could not be the subject of Irish judicial review proceedings. The Court also relied on the fact that the relationship between the member and the ACCA was one governed by contract, and an explicit "governing law" clause contained in the rules of the ACCA providing that the law of England and Wales governed the relationship. The case is one which professionals should note carefully in respect of which professional organisation regulates them. If it is based outside the jurisdiction they may not have the protection of the Irish Courts to rely on in ensuring fair procedures and due process.